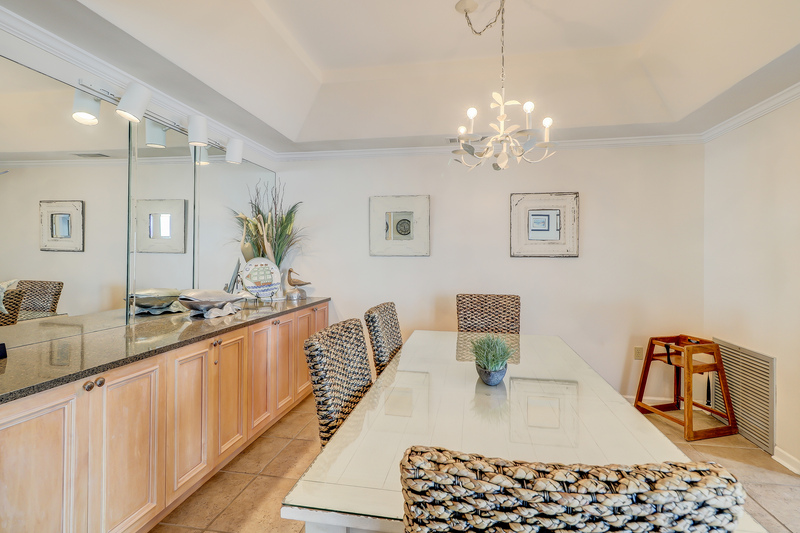 This top floor villa is located in Turtle Lane. 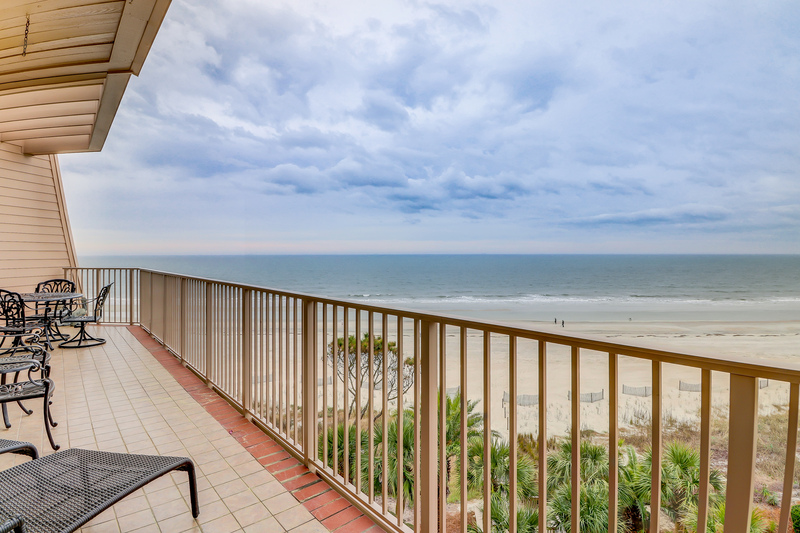 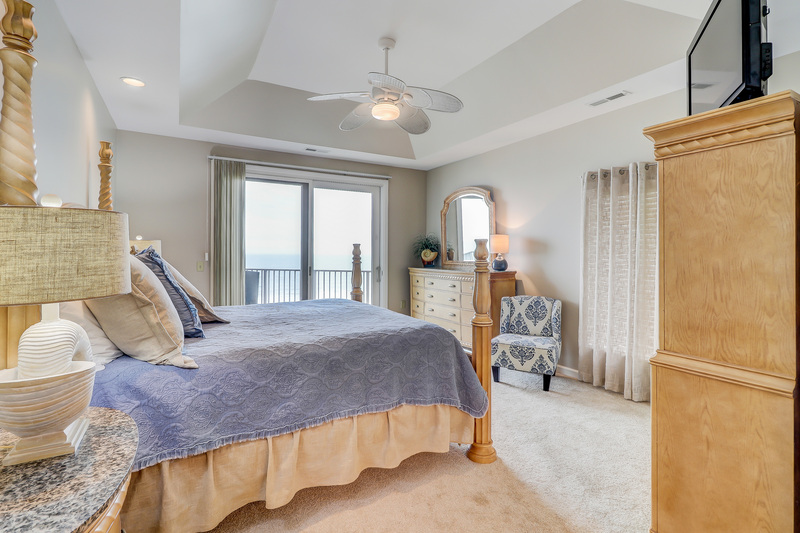 This spacious accommodation provides sweeping views of the beach and Atlantic Ocean from the wraparound balcony. 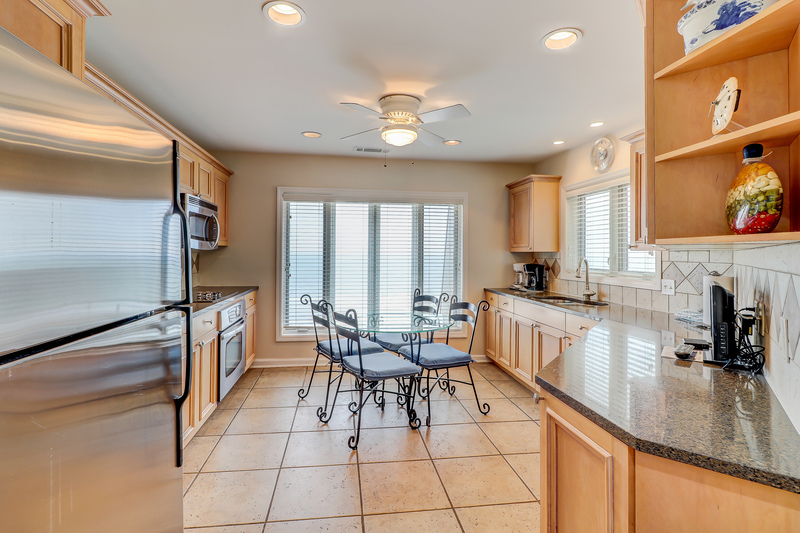 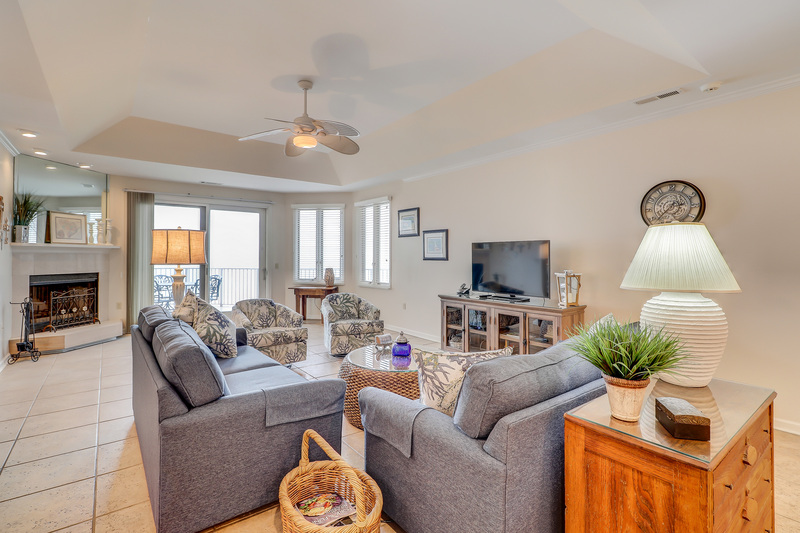 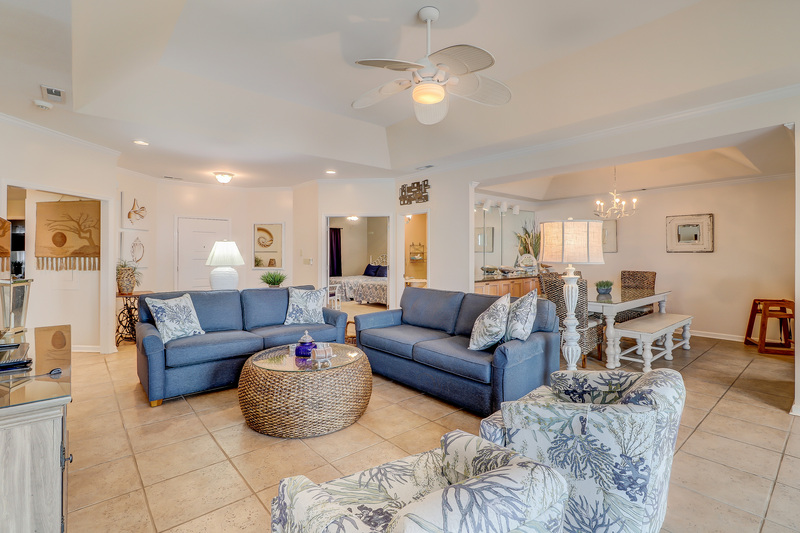 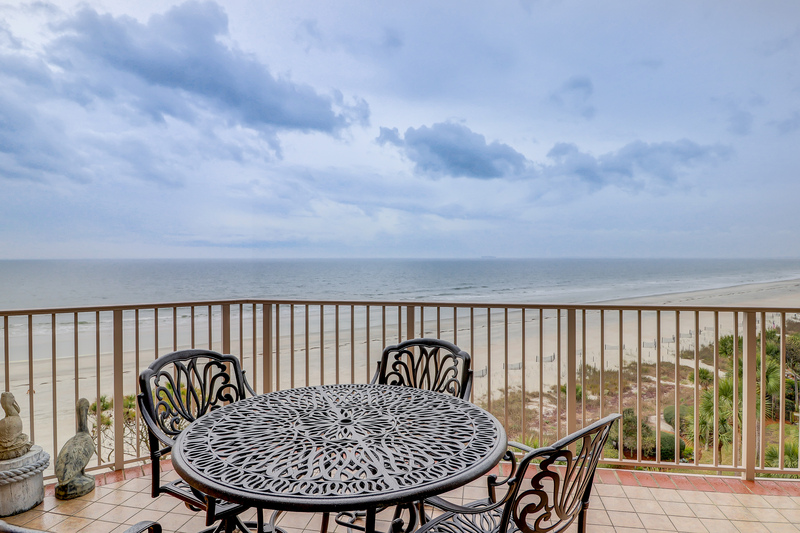 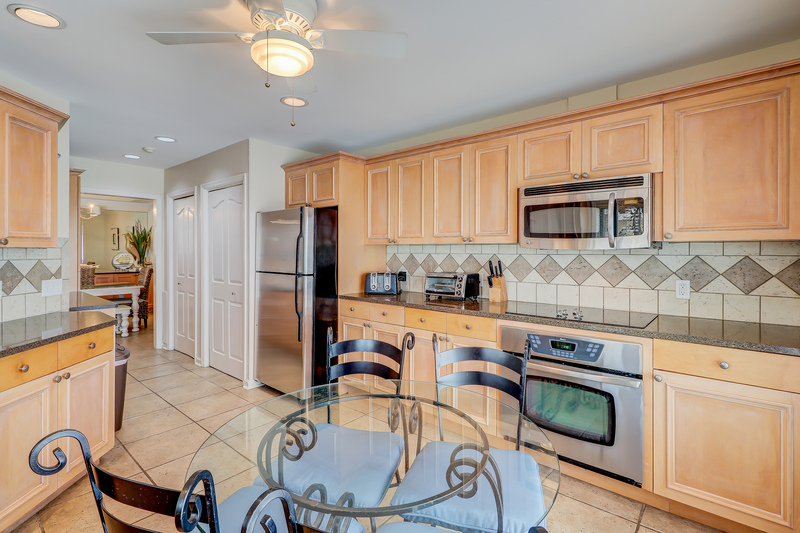 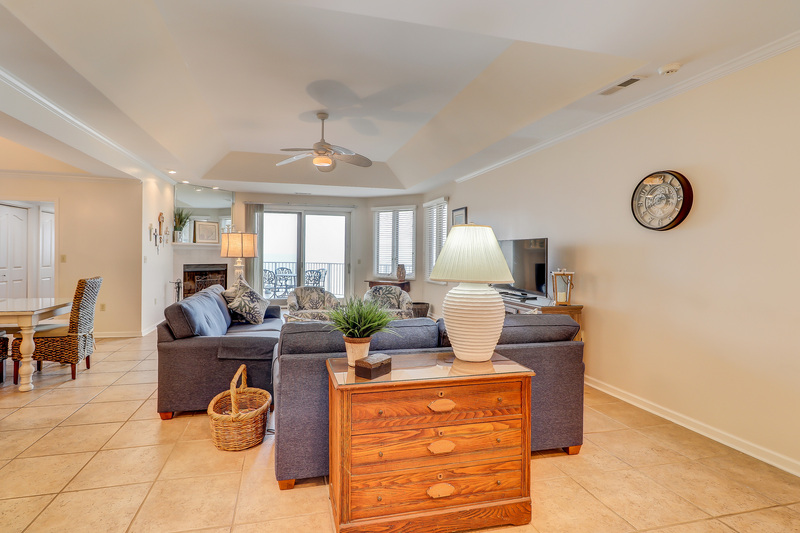 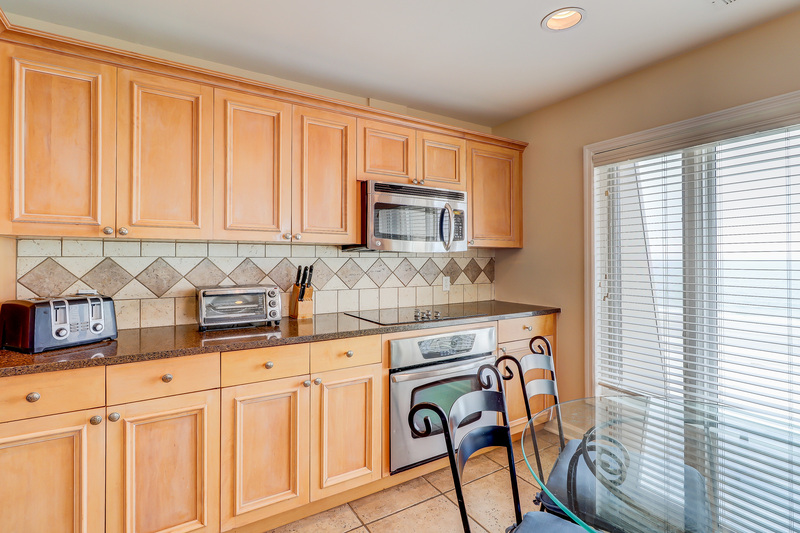 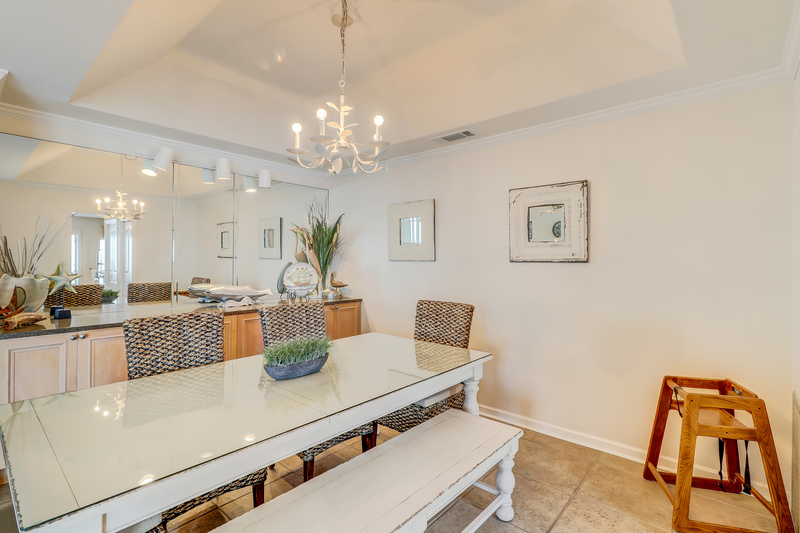 The living room has fabulous ocean views as well as a 50" wide flat screen HDTV. 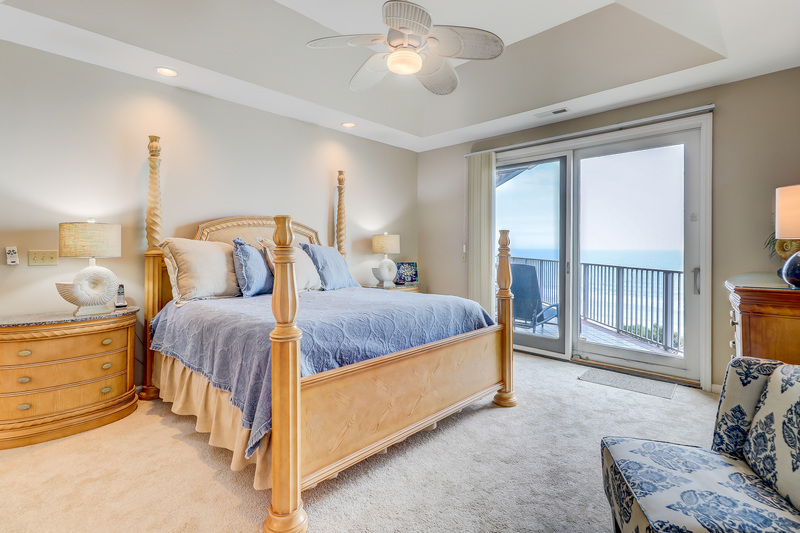 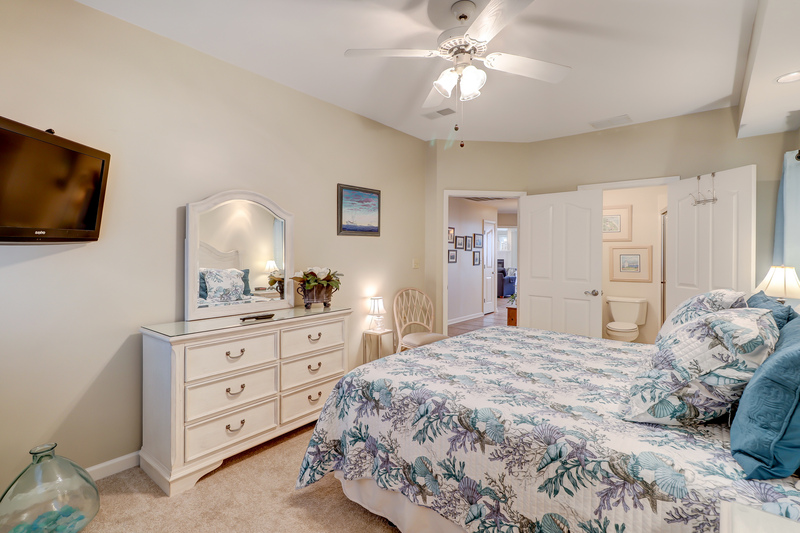 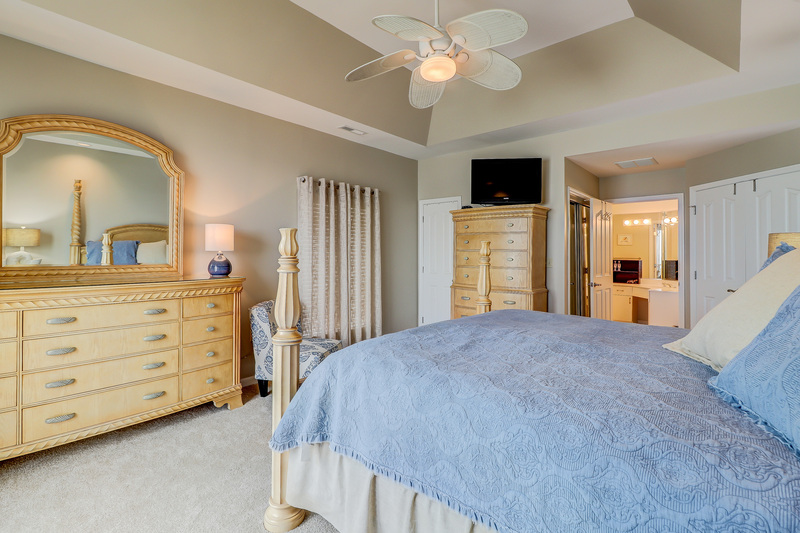 The master suite has access to the oceanfront deck and features a king bed, 32" flat screen TV, and private bath with step-in Jacuzzi tub/shower combination. 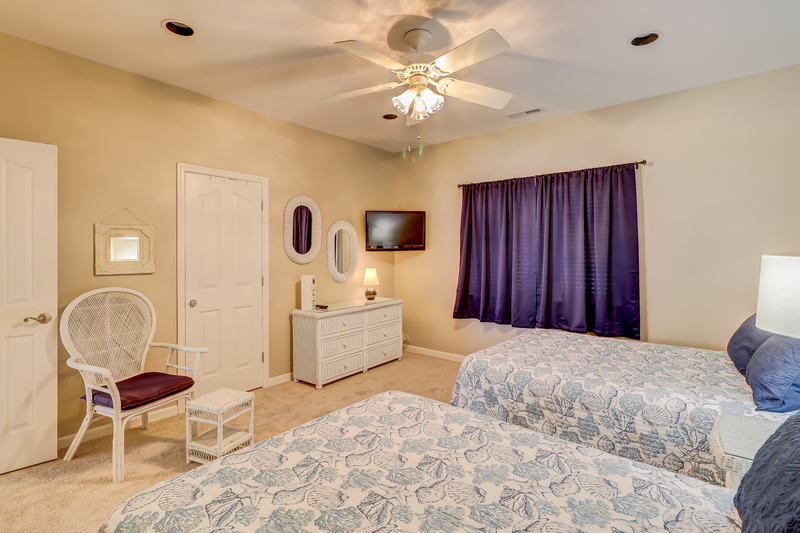 The second king bedroom also features a 32" flat screen TV and private bath with walk-in shower. 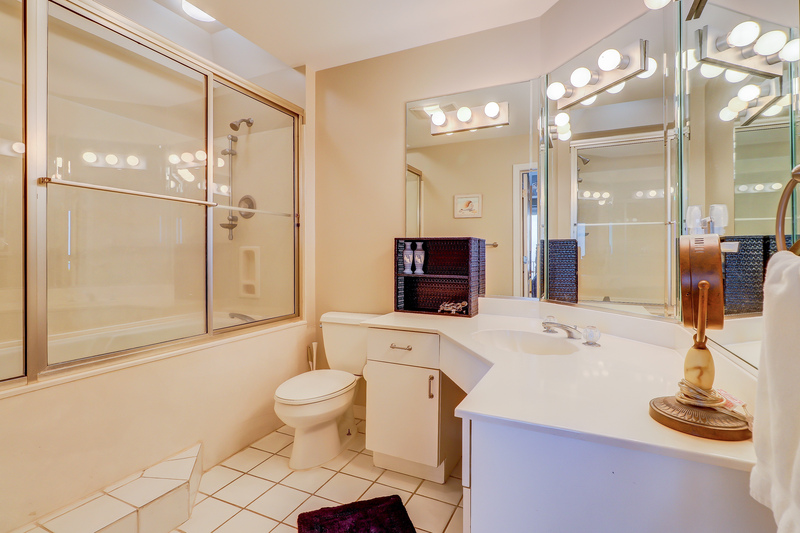 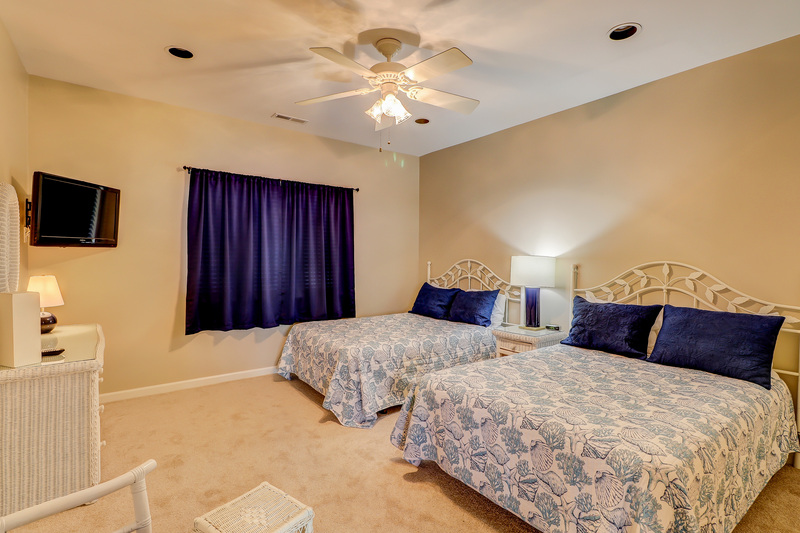 The third bedroom is furnished with two double beds, 32" flat screen TV, and has a private bath with shower. 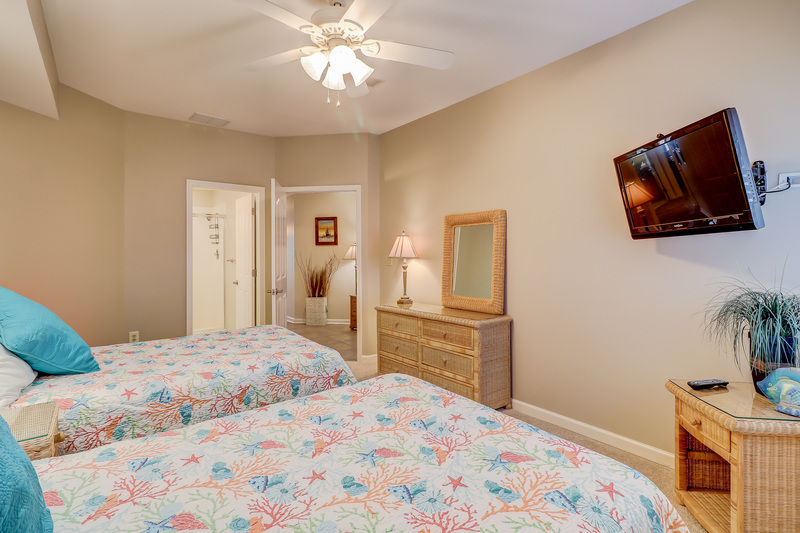 The fourth bedroom also features two double beds and a 32" flat screen TV. 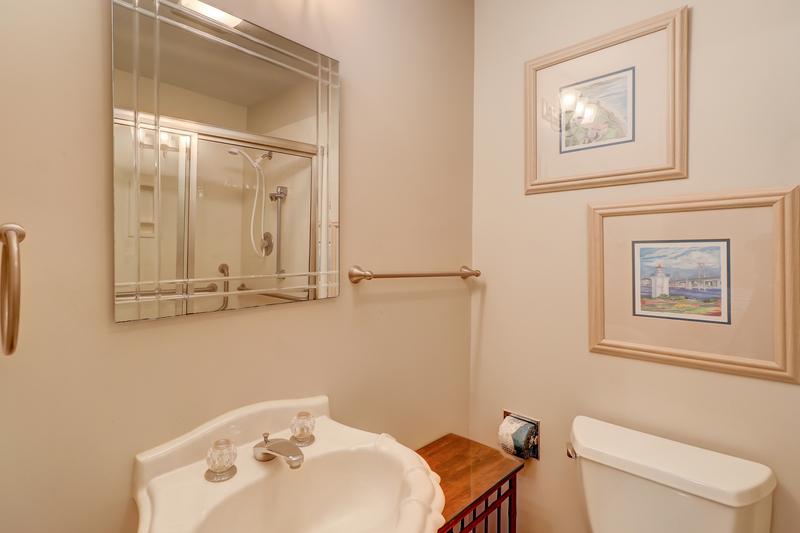 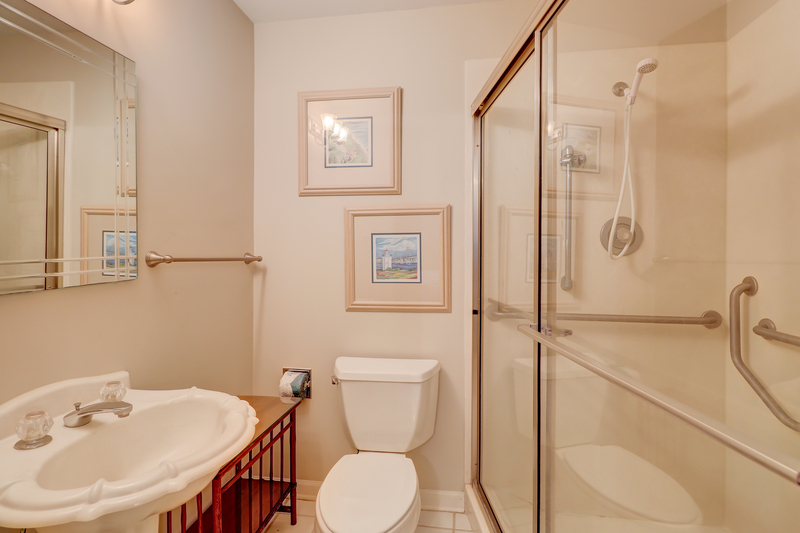 This bedroom has access to a hall bath with shower. 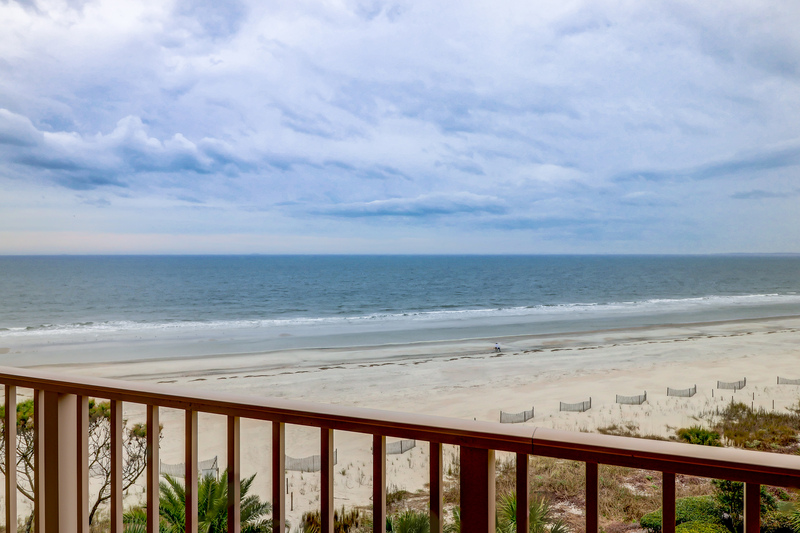 Stay at one of the most exclusive addresses in Sea Pines Plantation – the oceanfront Turtle Lane Club. 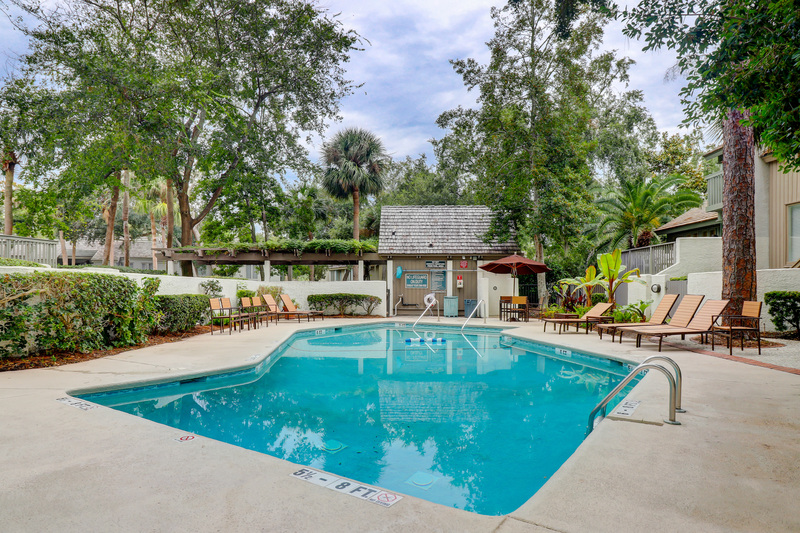 This beautifully landscaped property is a community within a community, encompassing fifteen acres of grounds full of mature palmetto palms and live oaks. 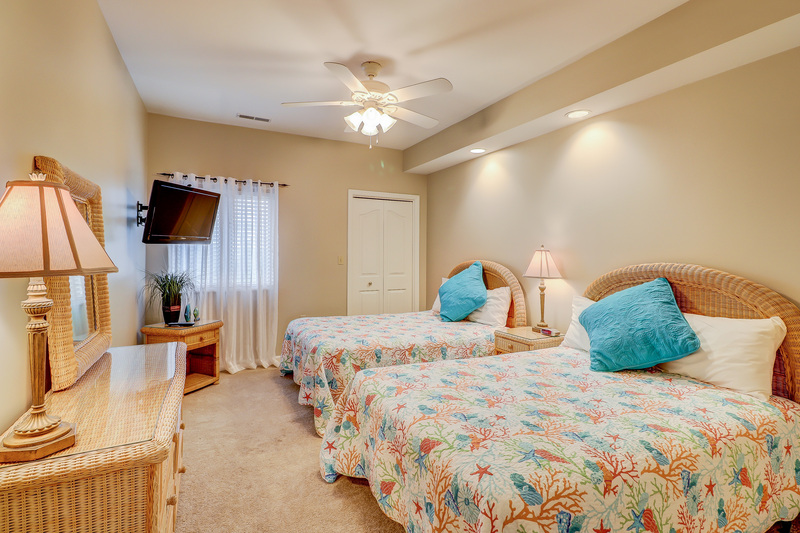 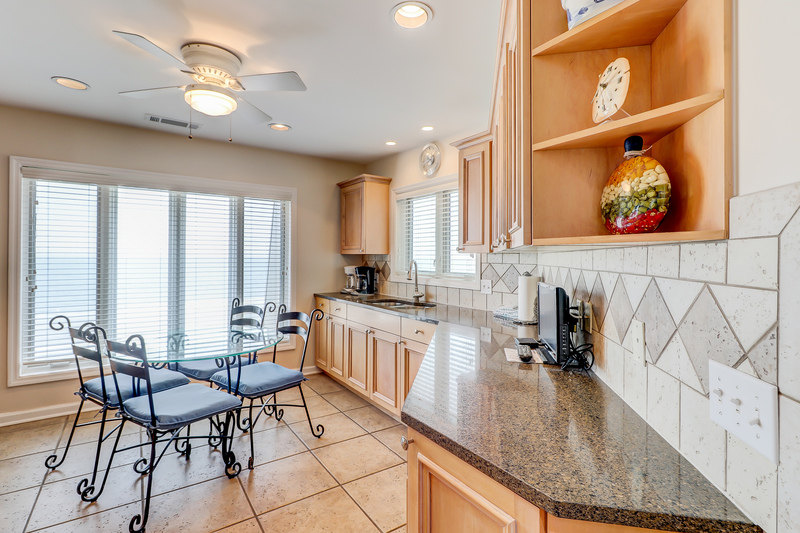 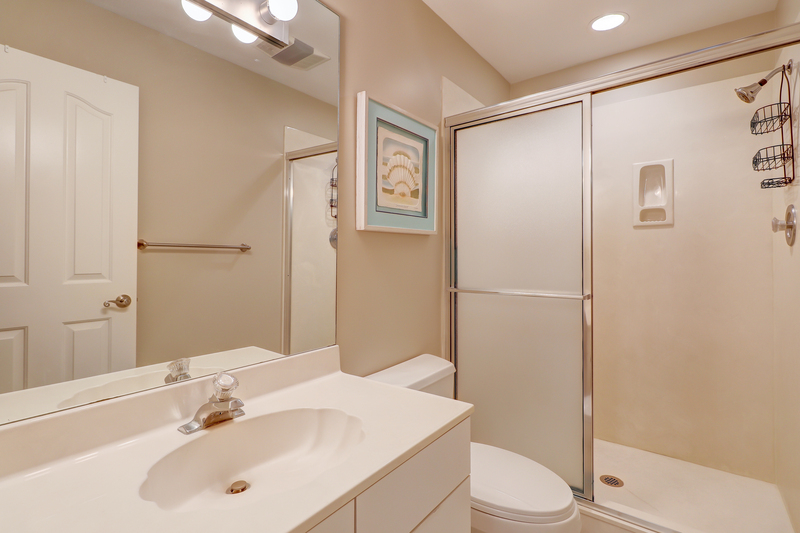 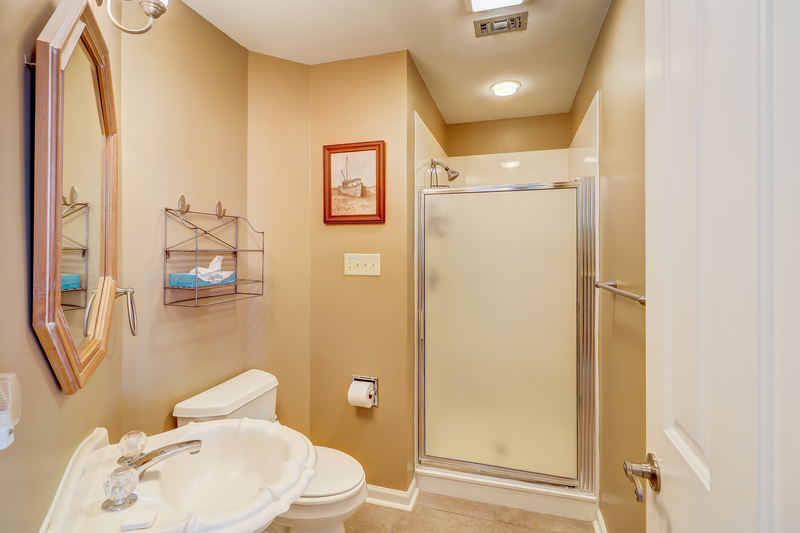 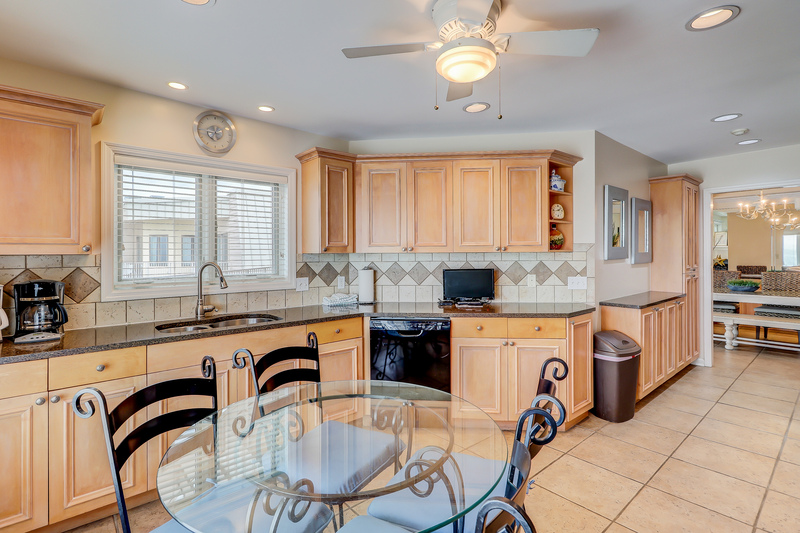 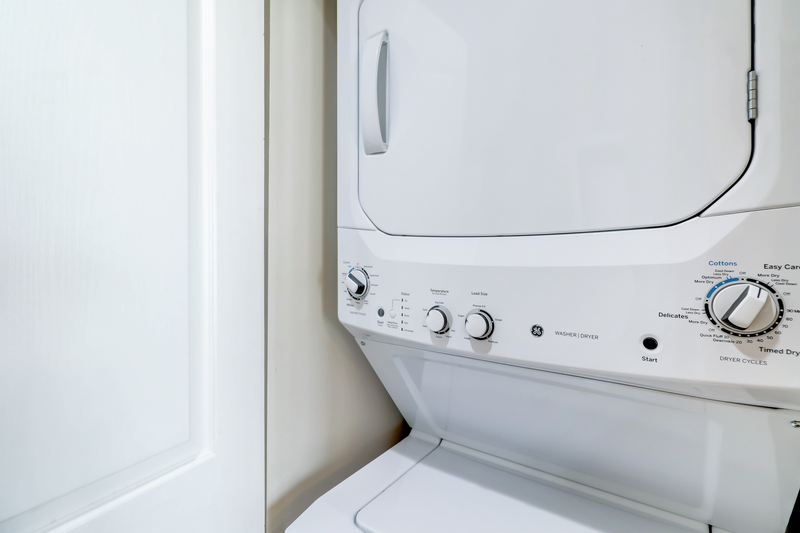 You may choose from two onsite pools with adjacent bathrooms. 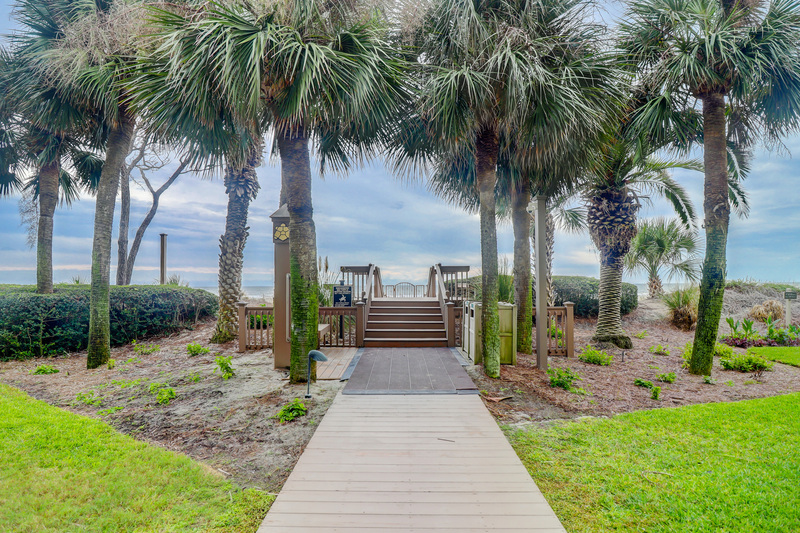 From each pool a shady path leads directly to a private beach boardwalk and the Atlantic Ocean. 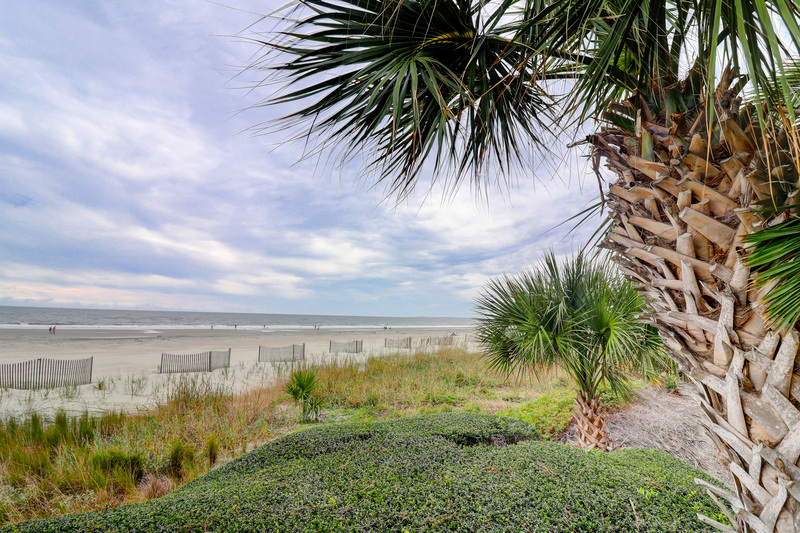 Handy outside showers are located right at the end of the boardwalks. 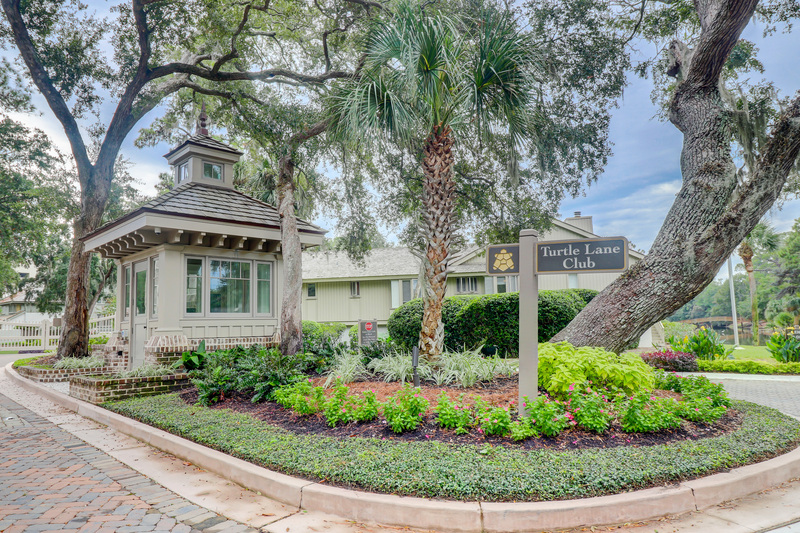 Attention Rental Guests: The garage parking at Turtle Lane is for owner use and will not be accessible for guest use.